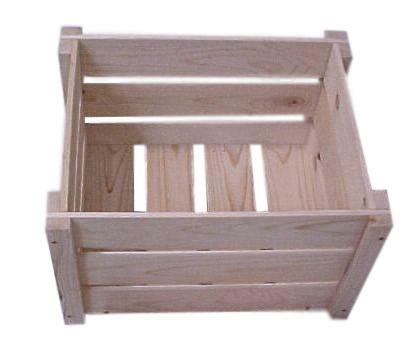 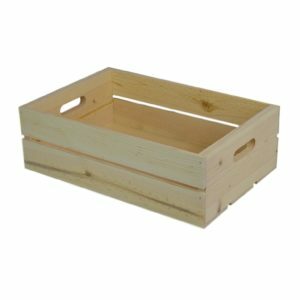 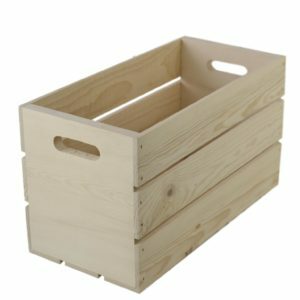 Wooden Crate Knockdown Style - Poole & Sons, Inc. 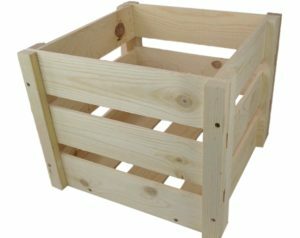 Wooden Crate Knockdown Style. 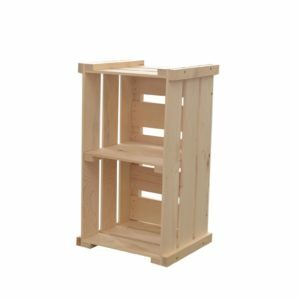 Our slatted crate that ships in 5 parts is easily assembled with a few screws that are included. 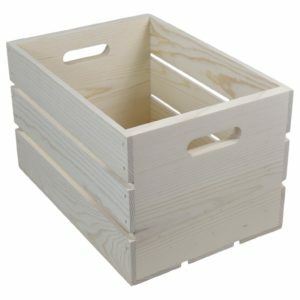 The design of these crates give you the most for your shipping dollar. 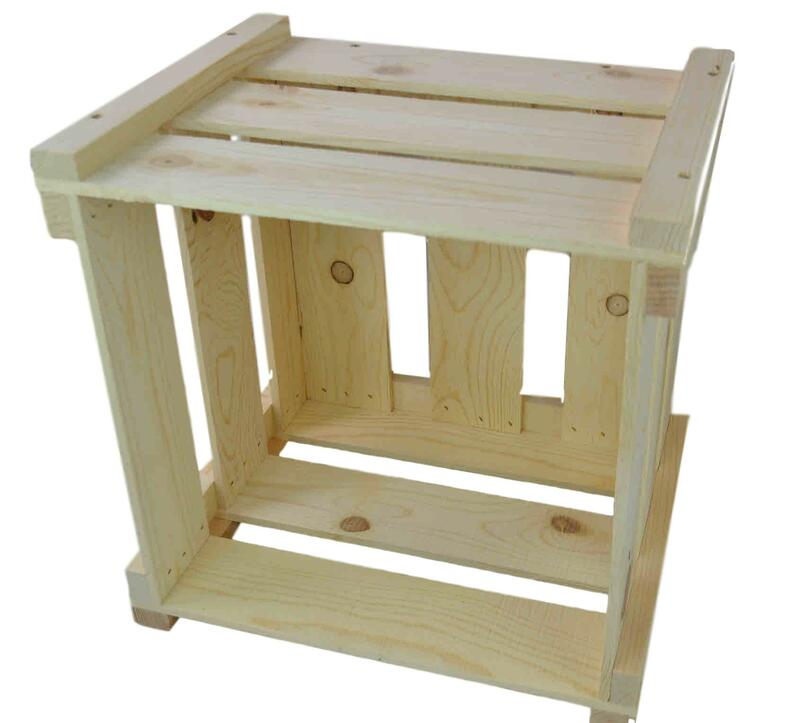 16 X 16 X 13″ OUTSIDE DIMENSIONS. 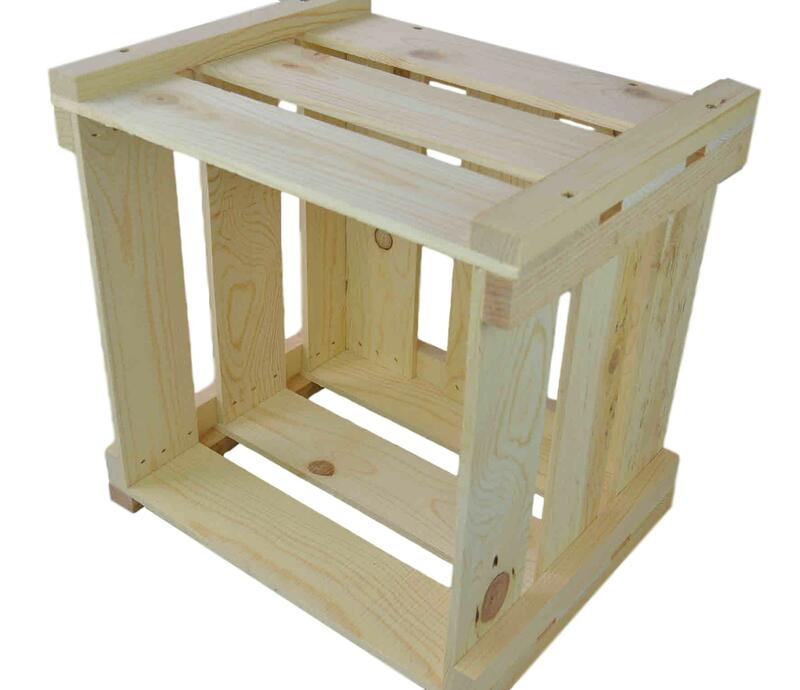 Please see our instructional video on how to assemble our knockdown crates below.